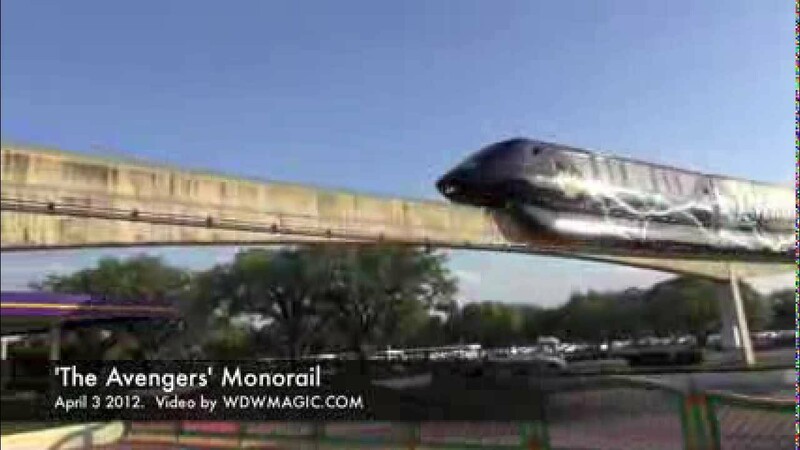 Sep 23, 2015 in "Walt Disney World Monorail System"
Service on the Express beam on the Walt Disney World Monorail system will be unavailable on Wednesday September 23 2015 from 11:30am to 6pm. 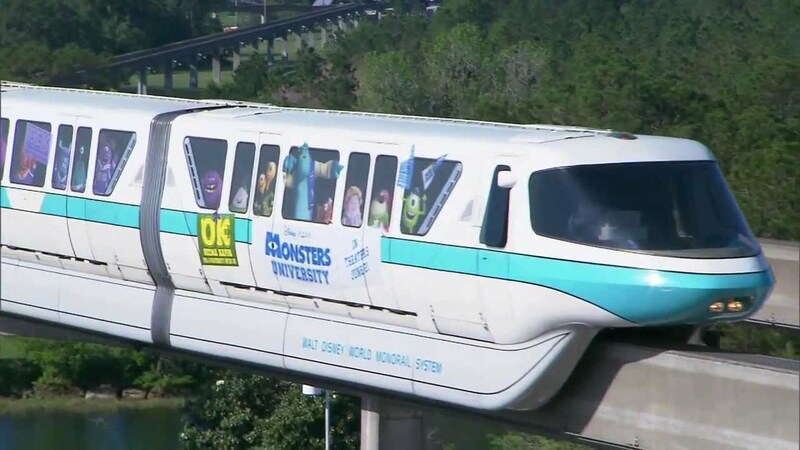 The Resort and Epcot monorails will continue operations normal. Service to the Magic Kingdom from the TTC will be available via Resort monorail or Ferry boat.